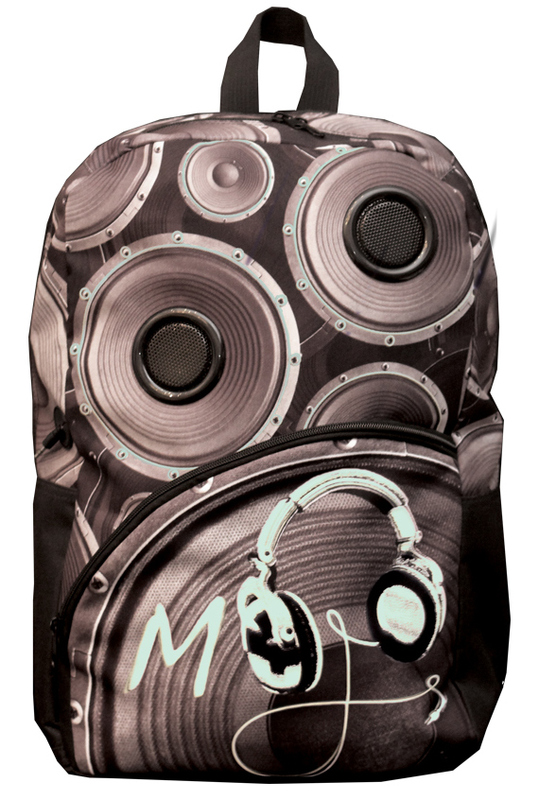 I can't decide if these are really awesome or just plain ridiculous, but MOJO's speaker backpacks are giving me a serious dose of '80s nostalgia. 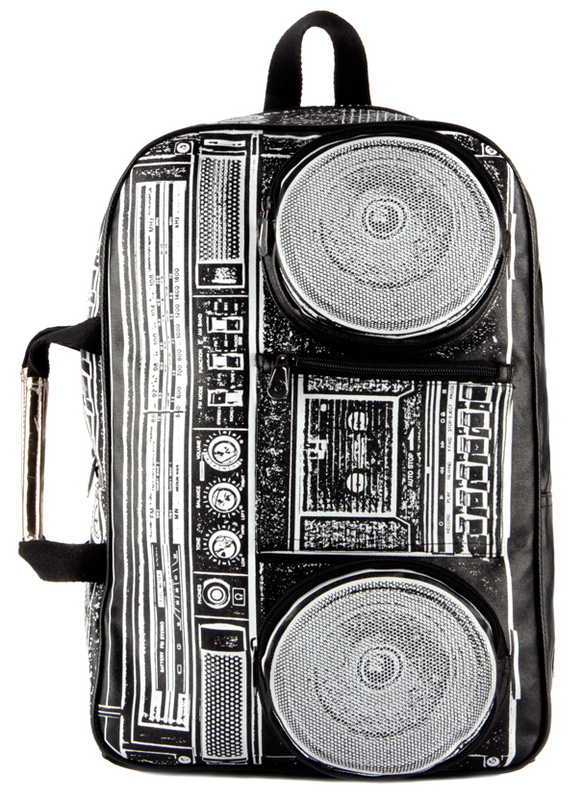 Replacing the downright uncomfortable boombox-on-the-shoulder of our youth, the Boombox, Masta Blasta and Boombox Masta Blasta backpacks are each equipped with two speakers that connect to an iPhone, iPad or mp3 player. They're also water resistant, so you don't have to miss out on blasting The Sugar Hill Gang at the beach this summer. 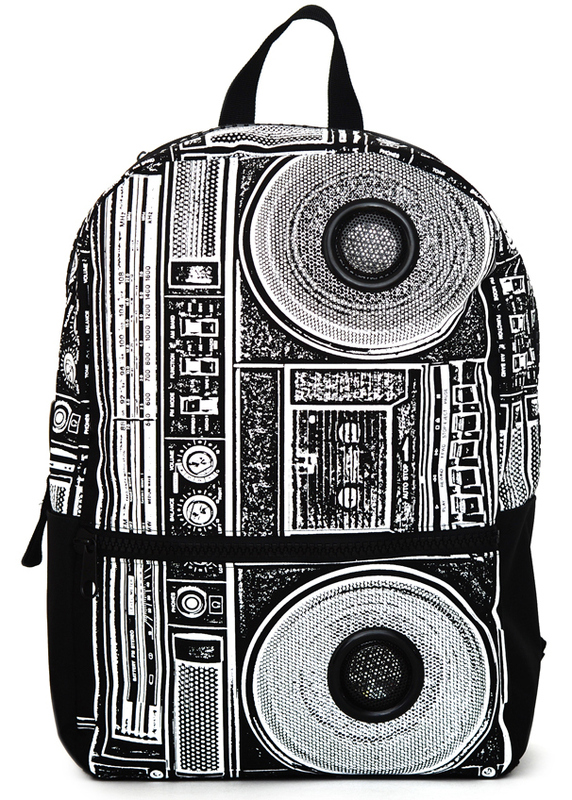 And to think that the kids most likely to buy these backpacks probably have no idea what I'm talking about. Ugh.